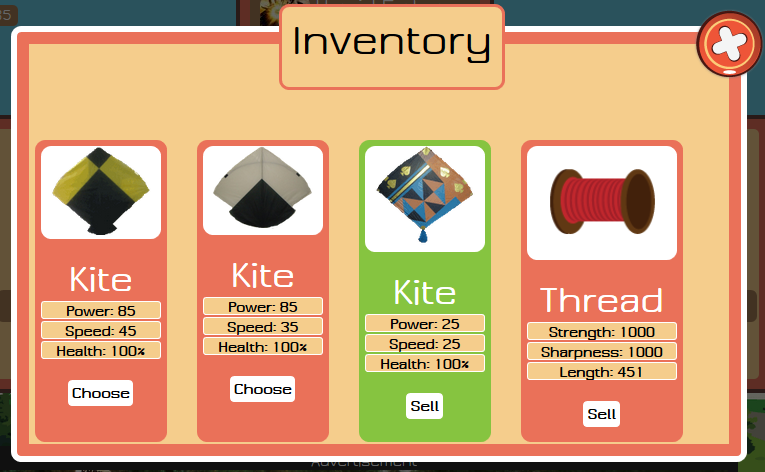 Now player can buy maximum of ‘3’ kites and ‘1’ thread. This allow them to choose what ever kite they want to fight without the need of selling and then buying. 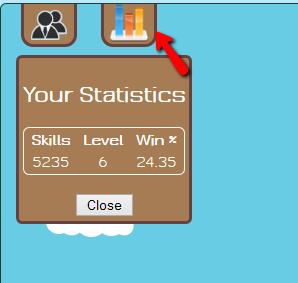 Now Player can see some statistics on Multiplayer Page. 1) You can see Fight results of recent 5 Fights and 2) you can see your own Stats. *Lastly some bugs are fixed also.